The worldwide release and availability of a major update to 'Alien Hive' has been announced. 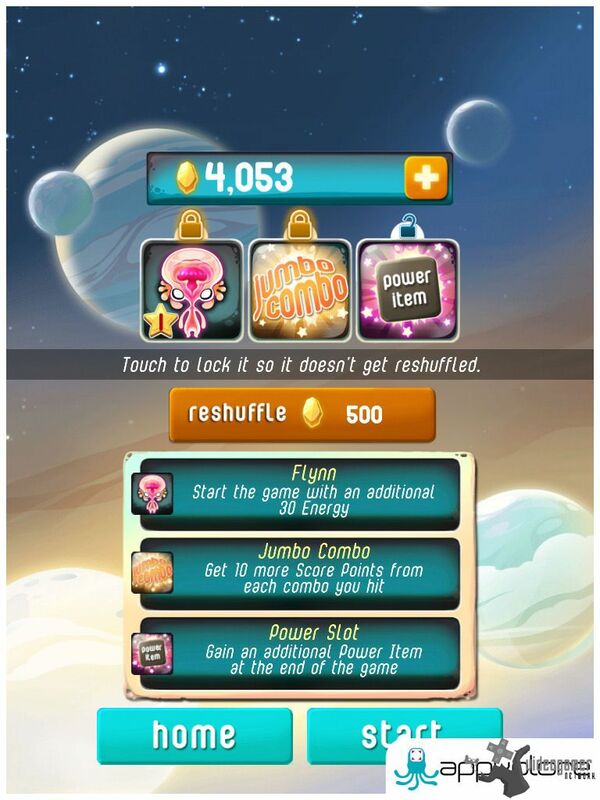 The new update just released includes improved game balance and a completely revamped Boost System, featuring thousand of Power Boot combination. Collected Supreme Aliens are now part of the system, and can be levelled up and increase in power. Among other improvements is Google Cloud Save, allowing gamers to save their progress, and play on multiple Android based devices. 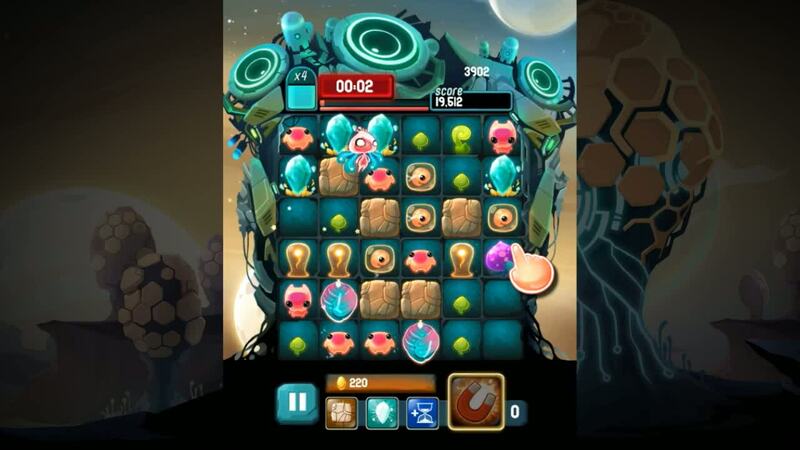 'Alien Hive' is all about evolving aliens, blending match-3 with sliding tile puzzles for a game that feels both familiar and fresh. 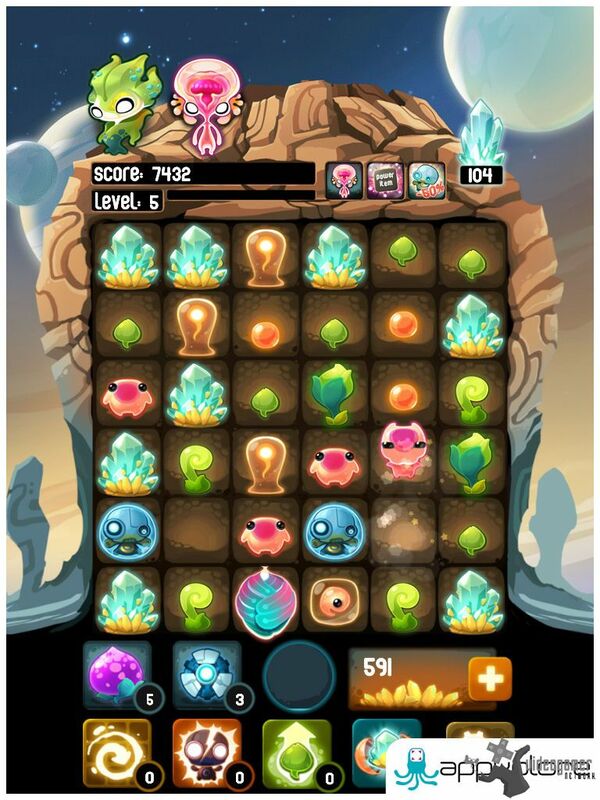 Swipe tiles to make matches, combine eggs to hatch cute baby aliens, and then help them fully evolve into Supreme Aliens. Match resource tiles for upgrades that let you take command of the board, with the goal of building the ultimate alien hive. 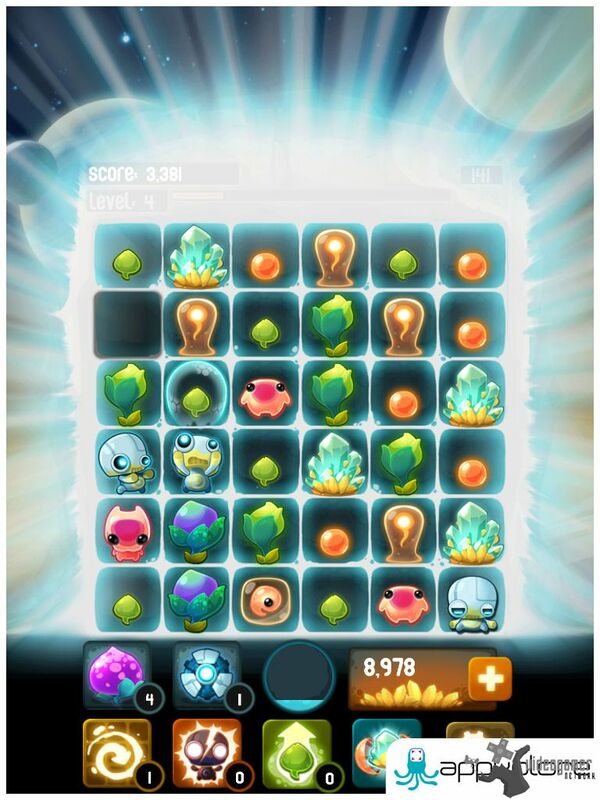 Strategically avoid the Naughty Bots, who block your progress, by crafting power-ups to eliminate these baddies. As you advance, you will uncover the mystery of the hidden aliens... and tame the Red Planet! With its great graphics, feature-packed additive gameplay and immersive action, 'Alien Hive' is a force to be reckoned with! And to celebrate the updated game release, all puff toy merchandise is available at 30% discount for a limited period of time directly from the developer website. 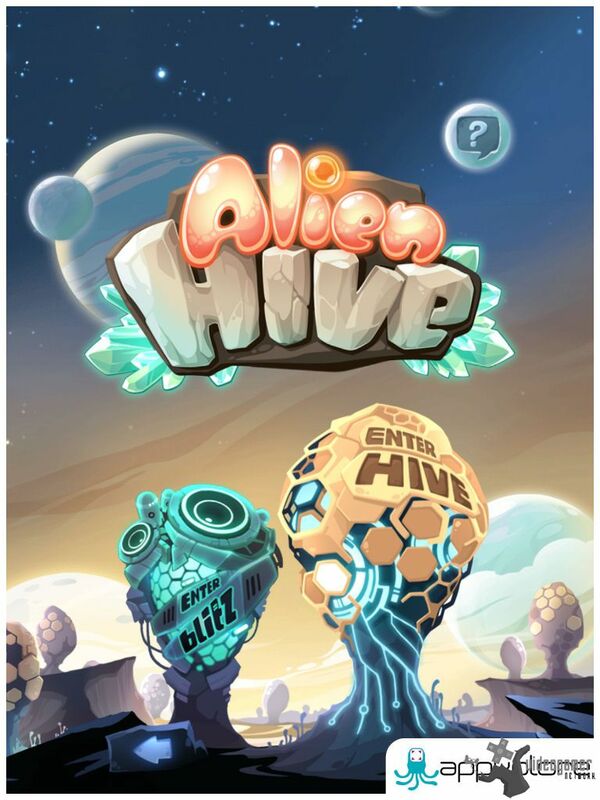 Alien Hive Update Now Available to Download | The worldwide release and availability of a major update to 'Alien H..